More moves coming out of the city of Soldotna regarding marijuana moratoriums, opening up discussion of larger efforts to roadblock the legal cannabis industry.The little city of Soldotna is going to be making waves this evening with the introduction of an indefinite marijuana prohibition. 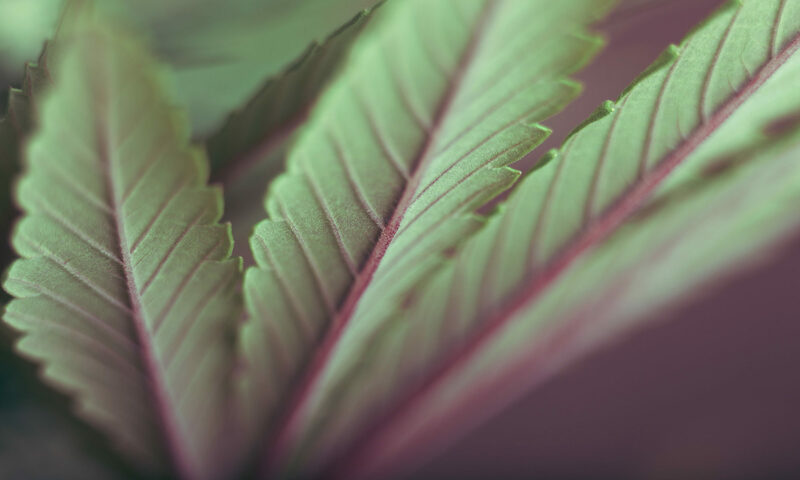 Currently Soldotna has a marijuana moratorium in place that was created back in December of 2015, for the purpose of creating sound regulations for the coming industry. The current prohibition was put in place almost a year before any licenses in the state had even been approved, so it was kind of understandable, even if not ideal. The idea was to give themselves some time to see what was going on with the state regulations and how best to move forward. That however, does not seem to be their current plan, If a majority of the city council gets their way. This evening at the city council meeting (177 N. Birch St.. Soldotna Ak) the council will be introducing an indefinite moratorium on all cannabis businesses. The public hearing for this possible ordinance will be set most likely for Sept 13. This move has some people in the industry wondering how much of an influence the current Soldotna Chief of Police, Peter Mlynarik may have had on this decision. Chief Mlynarik is also the current chair of the Marijuana Control Board, the very same board that is tasked with creating and regulating the very industry that is very possibly being banned in his city. That alone doesn’t sound extremely shady, BUT what if we told you the very same person who chairs the Marijuana Control Board, is the chief of police in this city, was also sponsor #3 on the ballot measure vote coming up in October to ban all marijuana establishments in the whole Kenai Borough? Even if not technically illegal, it sounds way too much like prohibition era actions, and leads this writer to question the ethics of these actions done by the Chair. If the prohibition being introduced today, AND the October 3rd vote goes the way it looks like Chair is actively working towards, it would be seriously detrimental. This wouldn’t only affect current businesses, but the whole borough. If prohibition is successful the only place borough wide, to allow any type of legal marijuana business would be inside the city of Kenai. Just to add a bit of perspective, the Kenai Borough is 24,752sq MILES. Which includes Homer, Seward, and Kenai, that’s a lot of real estate to opt out. This would be putting the 30+ businesses that have already been approved, out of business. It would also say that the 7 million dollar impact the industry has had on the area already, is meaningless (These numbers were shared with us from the Keep Cannabis Legal Campaign (www.keepcannabislegal.com)). You tell us, what do YOU think of this and the prohibition like actions of our industries top dog regulator? 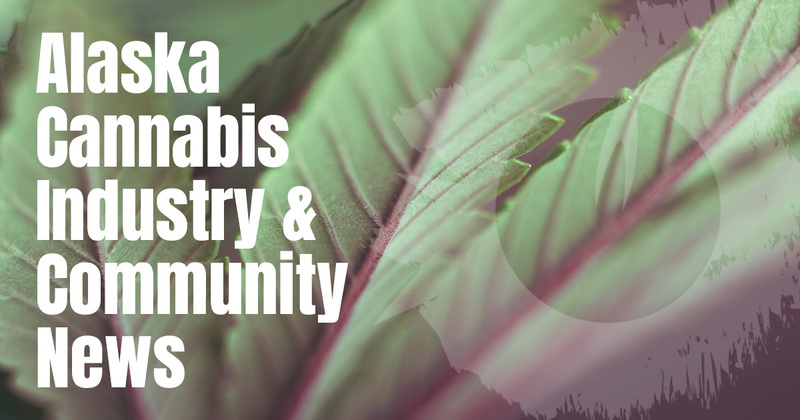 Also make sure to check out the campaign page for more information regarding the economic effect of Cannabis in the Kenai Borough, then share with us your thoughts..
UPDATE: Indefinite moratorium in Soldotna was voted down by City Council on Wednesday September 13th. Clearly this guy needs to be removed from his chair. How do we do that? Send letter, emails, and calls to our Governor. The abuse of the influence he has, seems as though, We the People, have the decisions and the Vote. This is a conflict of interest and typical Courrupt Alaskan System of politics. Next PostNext Profiteer Who’s Relied on Others Inventions or Entrepreneur Going for the Profits in the Cannabis Industry?